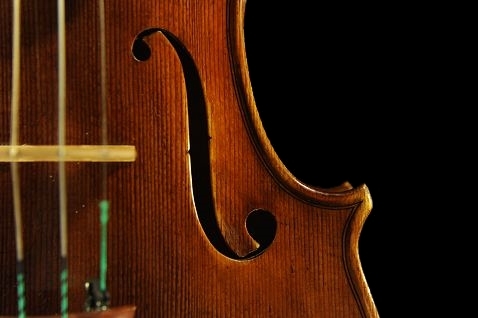 証明書：Certification by Maestro "Paolo Vettori"
was born in Firenzuola in 1945, a small city in the Tosco-Romagnolo Appennini mountains and is the fifth-eldest son of Dario (1903-1973), known as "il liutaio della montagna". 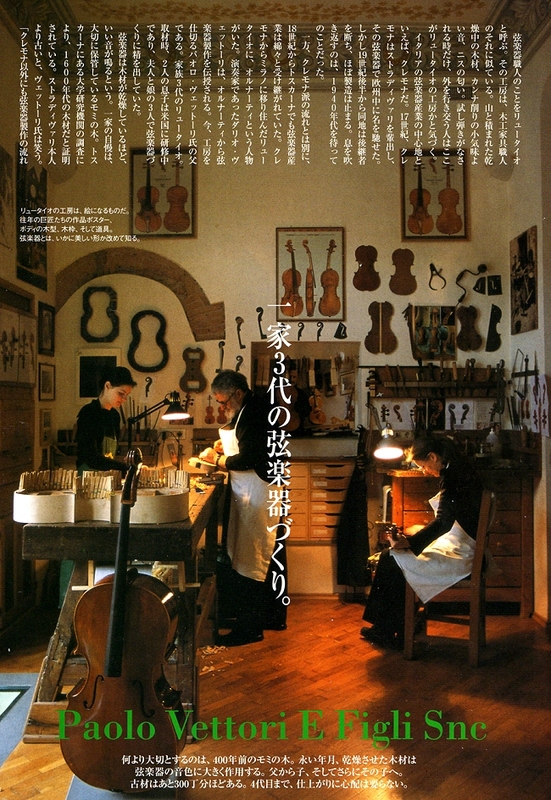 He started working in his father's workshop at a very early age. 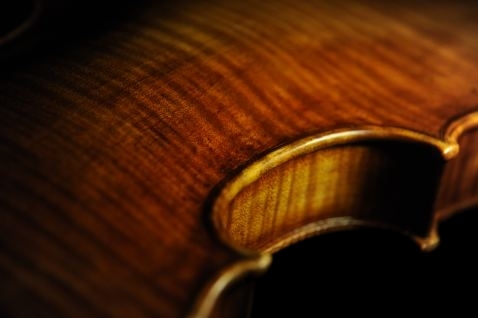 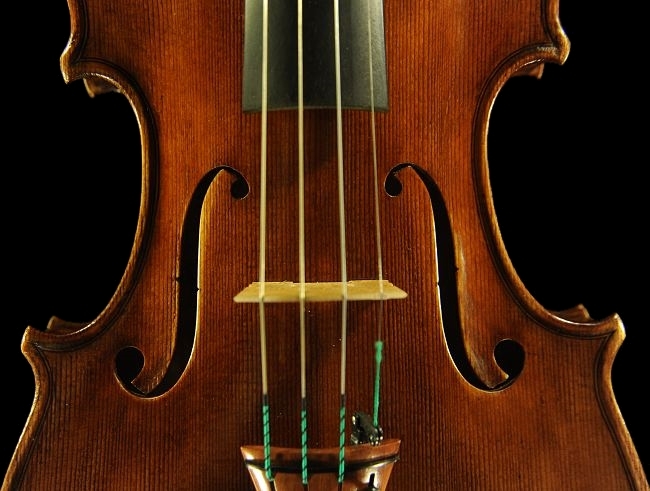 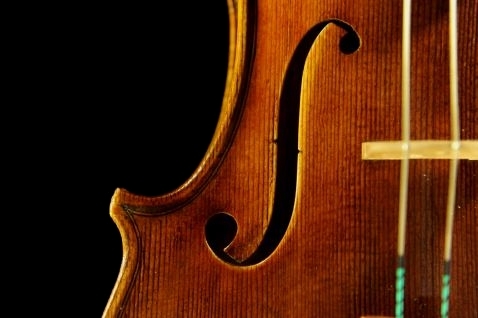 ‘In the 1960s Paolo visited Carlo Bisaich’s violin workshop with his father and was fascinated by the instruments, models, moulds and charisma of the important master. 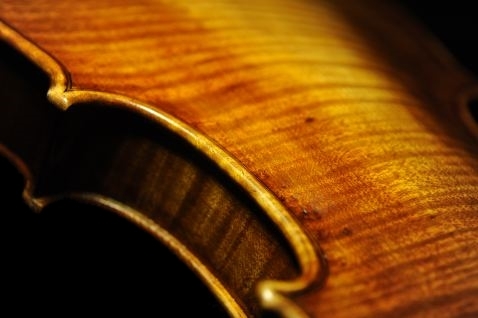 In the 1970s, he moved to Florence, where he was a frequent visitor and observer at the violin workshops of Lapo Casini and Sderci, where he received precious and important advice. 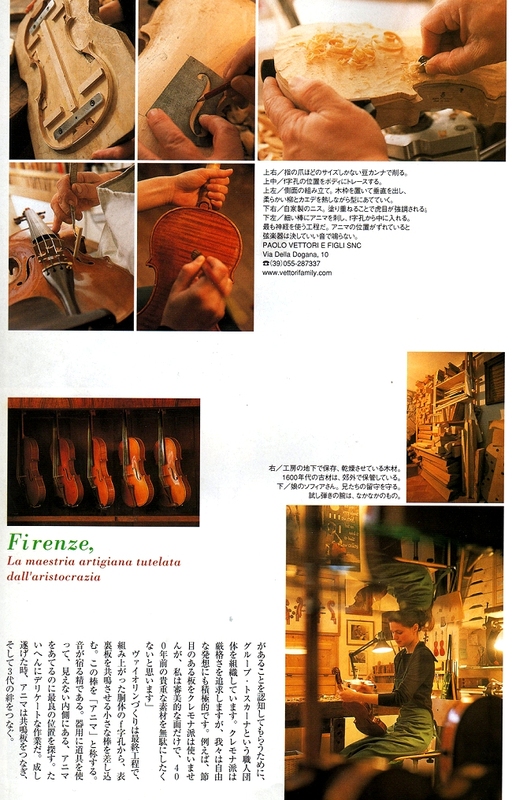 When Giuseppe Stefanini moved from Brescia to Florence in 1986, the two craftsmen became acquainted and a deep, long-lasting friendship developed. 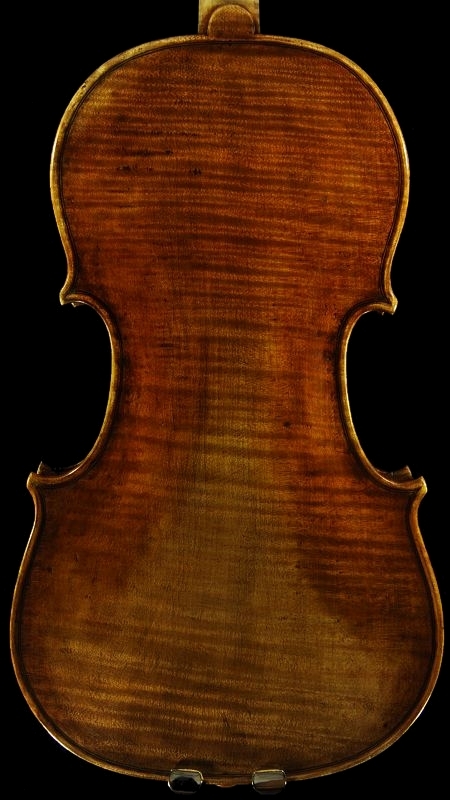 Paolo acquired various techniques, models for violin-making and formulae for varnishes exclusive to the Bisiach family, with whom Stefanini collaborated closely for many decades. 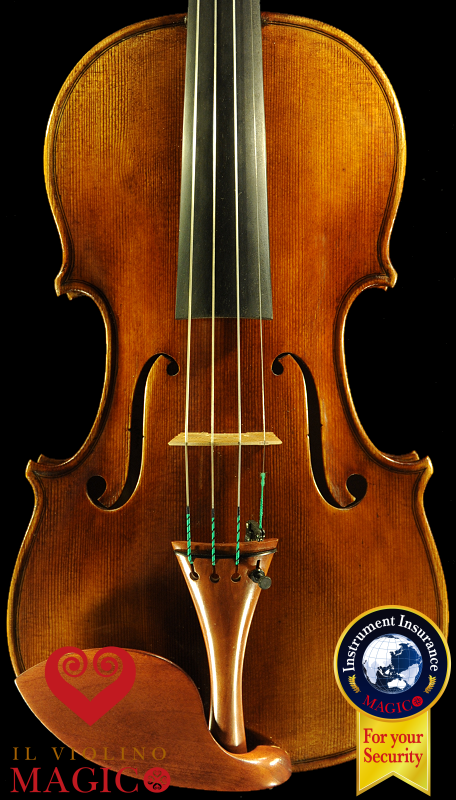 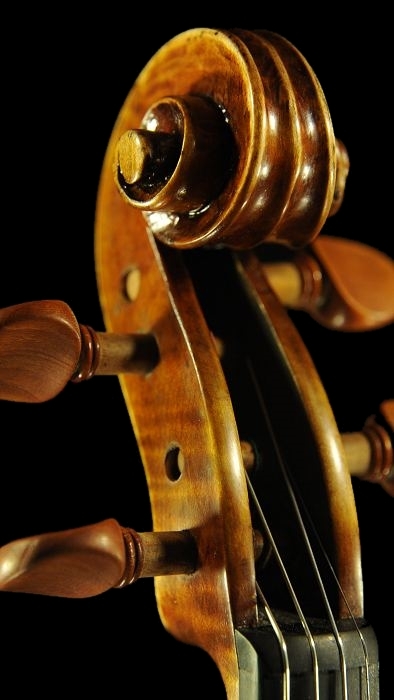 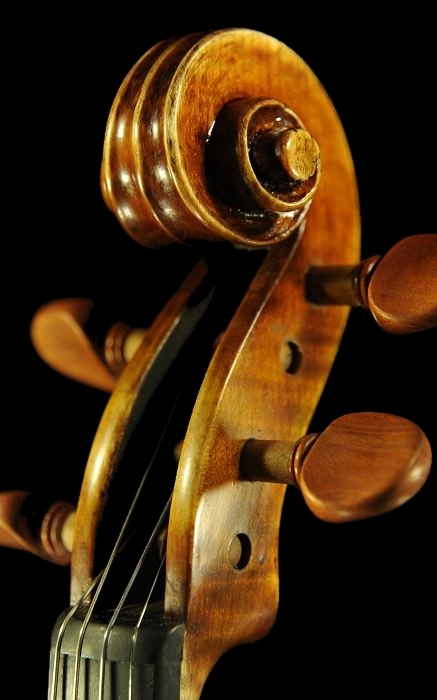 Paolo has already built more than 300 instruments including violins, violas and violoncellos, employing a great variety of models, many of which came from Carlo Bisiach's workshop, acquired in 1997 after the death of Sderci; the very same moulds and tools that had taken his fascination in 1963 in the violin workshop in Via Puccinotti 94, avoiding in this way their dispersion. 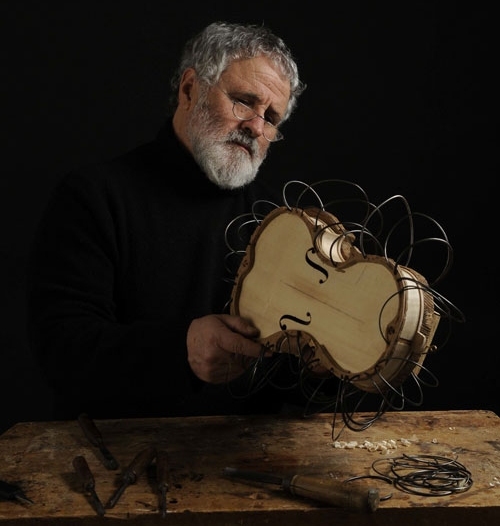 Paolo's construction technique and style show strong traces of his father's influence, but also of his immense experience acquired over the years. 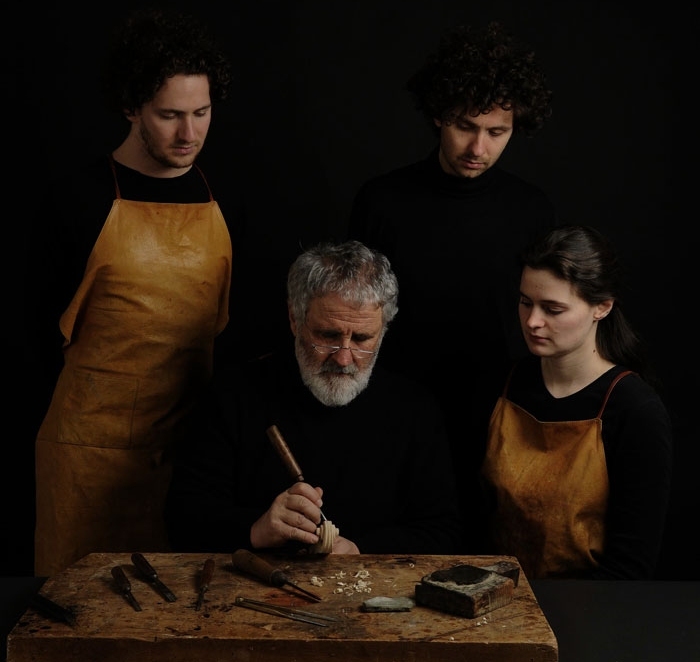 At this time, he works in his workshop in Via della Dogana with his two sons Dario II and Lapo and his daughter Sofia, everyone signing the instruments with their own labels. 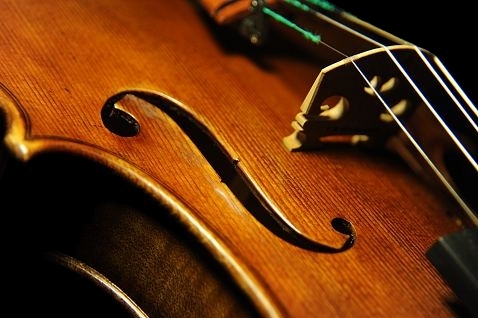 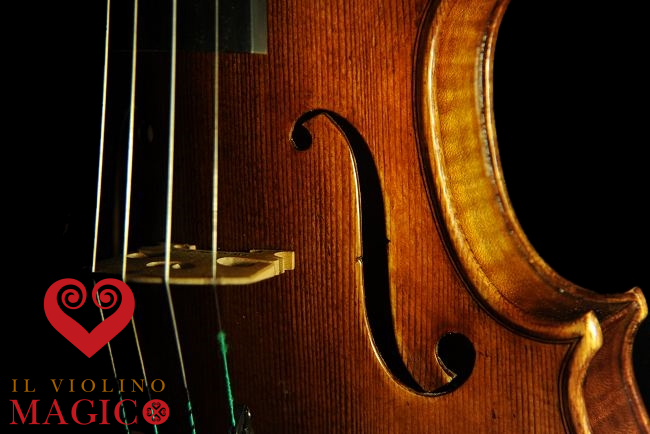 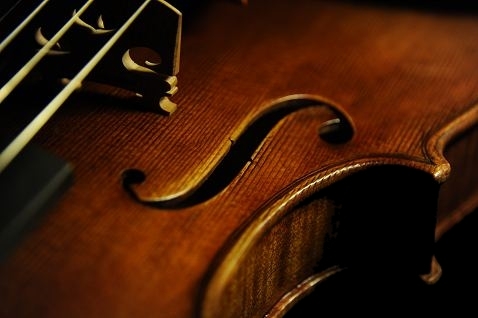 Together, the family continues to follow the tradition and the great adventure started by "grandfather Dario" in 1935.In 2005 they celebrated 70 years of violin-making.